Everything I had read online pointed to having a Public SAN certificate or using a Self-Signed certificate and pushing it out via group policy. 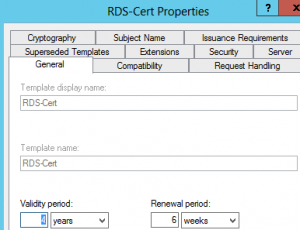 I could not find anything about using an Enterprise CA to delve out a certificate for RDS. This got me thinking about using a SAN certificate internally, but how? 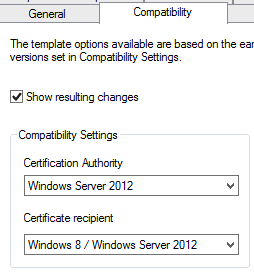 Right-Click the Computer certificate and click “Duplicate Template”. 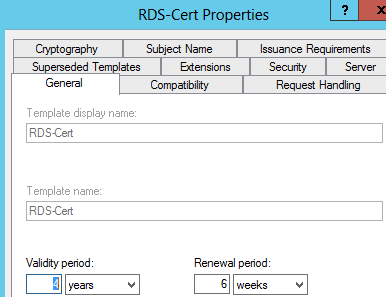 I just called this template RDS-Cert and set the Validity period to 4 Years. 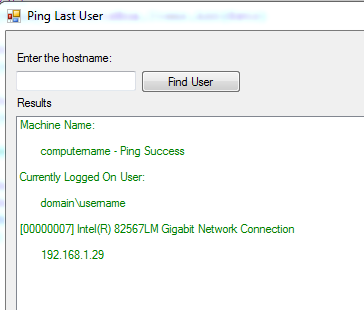 Below is a quick way to perform a telnet session on a server that is not allowed to have the telnet client for some reason(compliance). One of easiest ways to get a current list of all the inactive Computers in your AD is by using DSQuery. Below you will find two examples of how I use this. You will notice the “-limit 0”. This allows the query to pull back an unlimited amount of computers. At the end I am piping this out to a csv file. Computer accounts not used in the last 6 months/26 weeks. Computer accounts not used in the last 2 months/8 weeks. 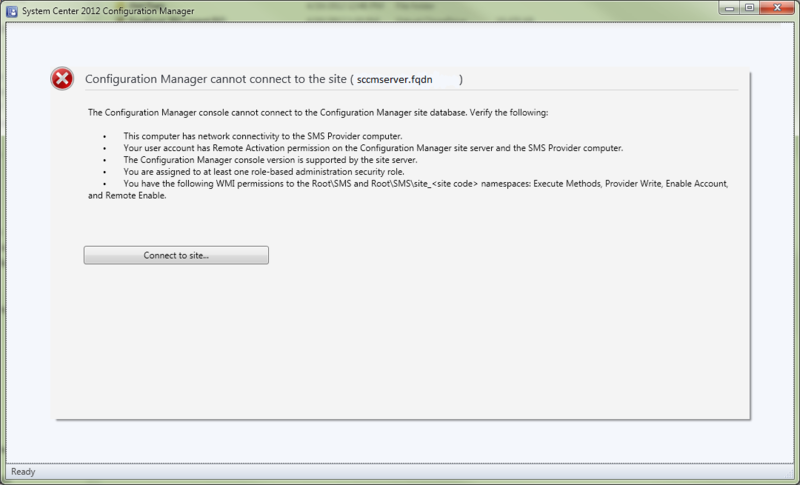 If you receive the following error message when launching the SCCM Console, use the instructions below. You may also see errors in your SMSAdminUI.log file that resemble “The performance counter ‘# result objects in memory’ was not found”. Go to Control Panel -> Programs and Features. Highlight “Microsoft System Center 2012 Configuration Manager Console” -> click uninstall.